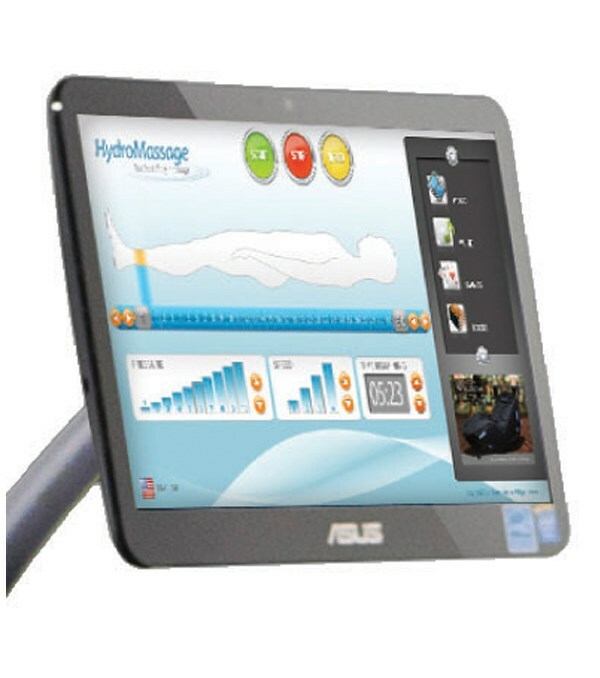 For more than a quarter century, we’ve worked to make HydroMassage the most innovative massage experience possible. 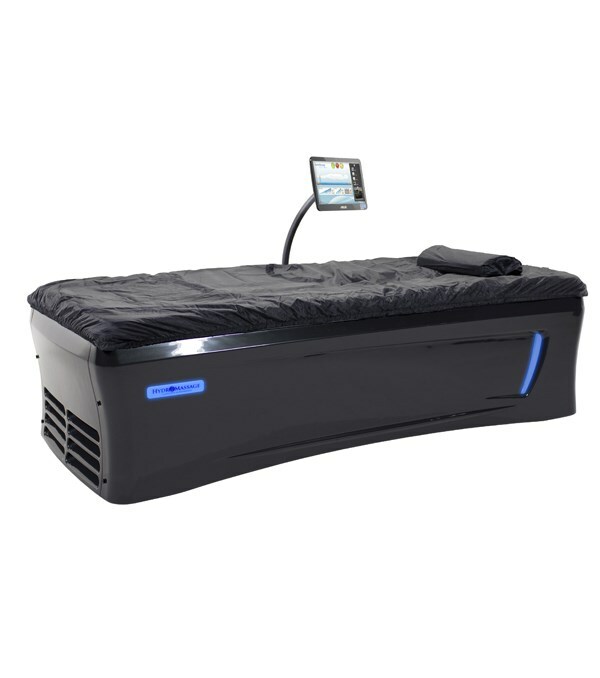 With the development of the Lounge, HydroMassage engineers took all the lessons learned and packaged them into a new model that’s the first of its kind in the world. The result is a remarkable new massage experience. Open, Seated Design. Engineered for those who want the wellness benefits of massage, but don’t have the time or desire to lie down and close their eyes. Upright, seated position = maximum visibility and comfort. Users more commonly engage with the Touchscreen, smartphone apps, and others around them during the massage, making the Lounge a more social experience.